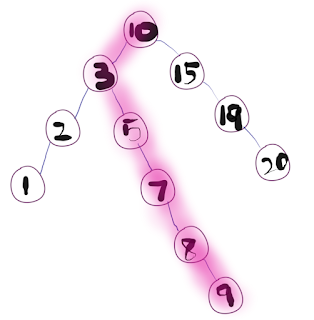 The height of a Binary Search Tree is the length of the longest downward path to a leaf from root node. This is commonly needed in the manipulation of the various self-balancing trees, AVL Trees in particular. The root node has depth zero, leaf nodes have height zero, and a tree with only a single node (hence both a root and leaf) has depth and height zero. 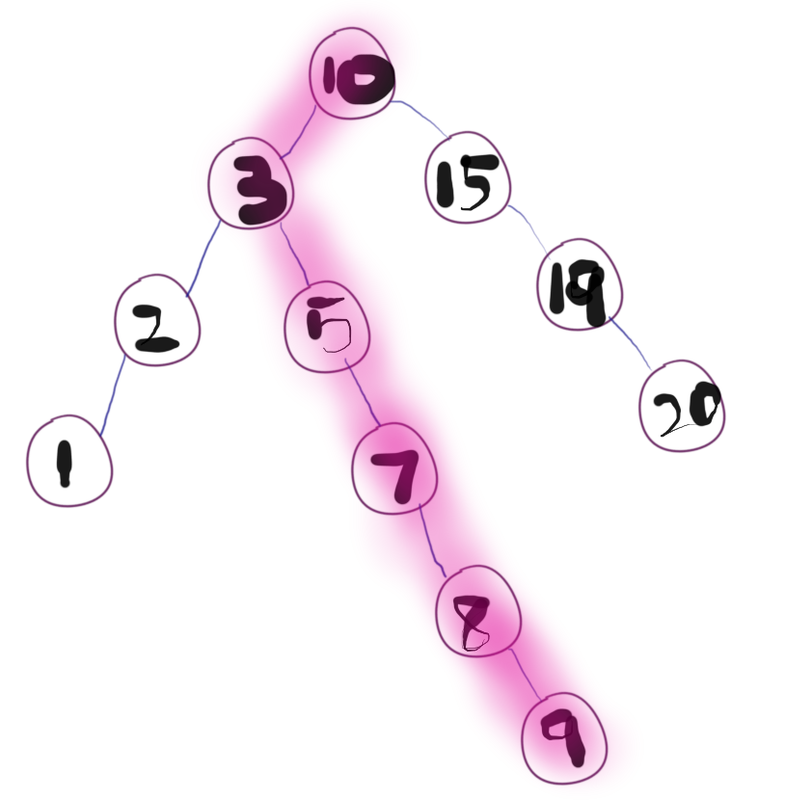 Conventionally, an empty tree (tree with no nodes, if such are allowed) has height −1. Lets see simple Java code to get the height of a BST tree using recursion.